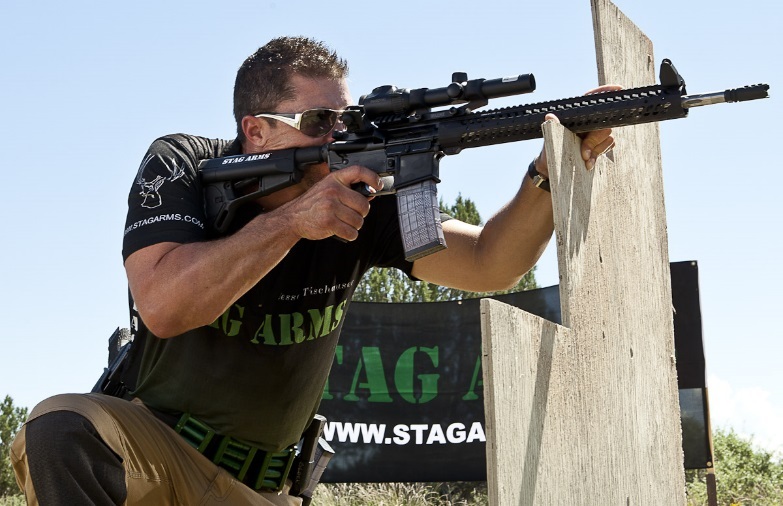 A well-built AR-15 is one of the most reliable semi-auto firearms available. But sometimes even the best rifles may malfunction, and when they do, it is time to diagnose the cause of the malfunction. One of the first components that should be investigated is the magazine. Magazines get dirty. They vary in quality and dimension from manufacturer to manufacturer. Springs wear out and bodies get bent or broken. Magazines get dropped on the ground and stepped on. 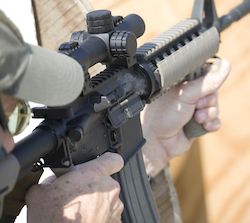 Most AR-15 malfunctions are related to lube, ammo, or magazines, or a combination. 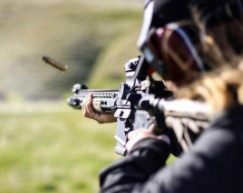 The first time your bullet makes contact with a pound of Tannerite, you might say “Holy cow this stuff is awesome?” The two components that make up Tannerite are: aluminum powder and ammonium nitrate. Both components are completely inert by themselves before mixed so it’s 100% safe to handle and legal to possess, as per the ATF. It is also safe to use because only a bullet, traveling at the minimum of 2100 FPS, can set it off. Recently Tannerite has become more mainstream with the help of online videos depicting people using it. This has made Tannerite more readily available and can be purchased at most local gun shops, big box outdoor stores, or online. Magnification: Can You Have Too Much? 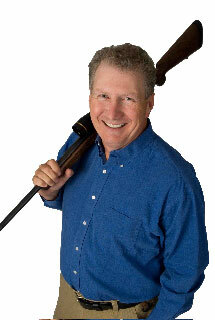 Choosing a rifle scope is at least as important a decision as choosing a rifle. It is not unrealistic to pay as much or more for the scope as the cost of the rifle. So it is no surprise that you want to get all the possible features for your money. But when it comes to optics, you can get too much of a good thing. Adjustments that are too fine, reticles that are too complex, and the most common mistake: too much magnification. 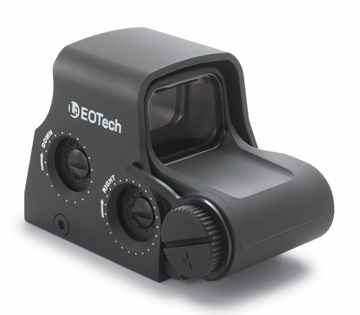 Red dot sights have revolutionized many types of shooting. 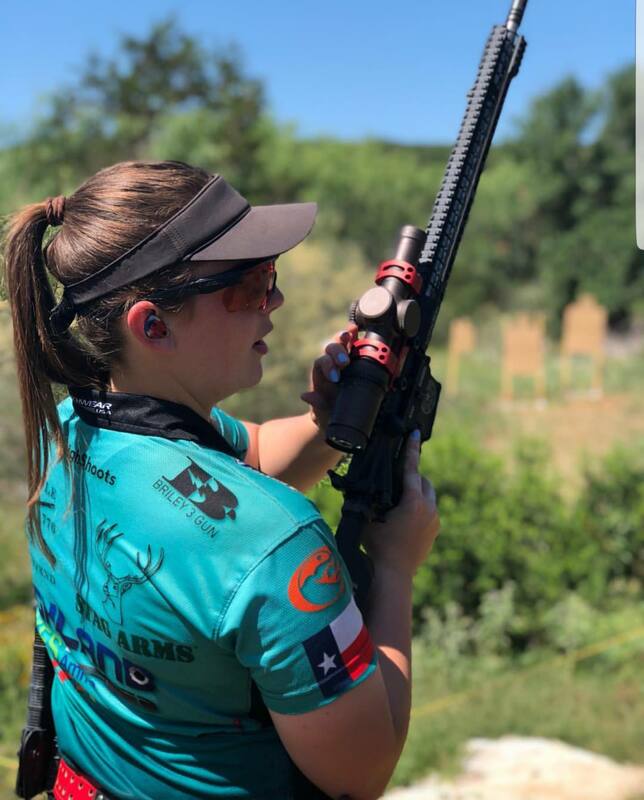 Combining advantages of iron sights and rifle scopes, they also bring advantages that no previous sighting system has offered. Whether you are in combat, competition, or hunting dangerous game, red dot sights can allow you to use your skill to the greatest potential. 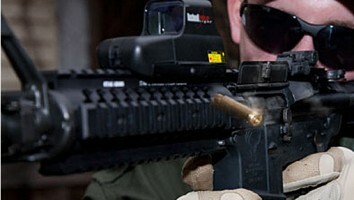 Unfortunately, most shooters are not using their red dot sights to the sight’s greatest potential. The confusion between a clip and a magazine is very common, and the terms are mutually exclusive. Most of the time this happens when people use the word clip when referring to a firearm magazine. You have to wonder if this happens because of movies and television shows where they depict firearms, terminology, and how firearms function incorrectly. If we hear the same phrases over and over again from these forms of media, it starts to become part of our vocabulary and is defined according to the inaccurate information from these sources. For those of us who do know the difference when hearing clip used when someone should have said magazine, it can have an almost "nails on the chalkboard" effect. 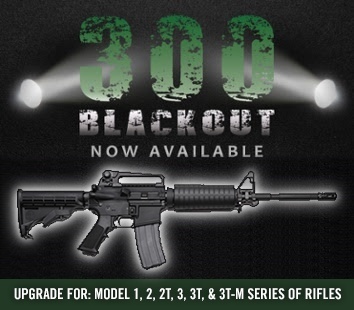 The Model 1, 2, 2T, 3, 3T, & 3T-M series of rifles can now be purchased in the 300 Blackout caliber for an additional $50.00. The barrels are 16” long and manufactured from 4140 steel with chrome lining on the inside to increase durability. The 1/7 twist rate is designed to work with all bullet weights in the caliber and the barrel thread for the muzzle device is 5/8x24. The supersonic 300 AAC Blackout cartridge was designed to closely match the ballistics of 7.62x39 ammunition with a minimal number of non-interchange parts compared to a 5.56 NATO AR-15. To decrease the feeding issues that occurred with 7.62x39 ammunition on the AR-15 platform, the cartridge case was derived from the U.S. Military 5.56 NATO case and will work with standard AR-15 magazines while retaining their original ammunition capacity. When ordering online, simply choose the caliber upgrade option on the item page. The following is an actual testimonial from a grateful Stag Arms owner. Ordered my Stag AR in 2012 and my FFL and I did the paperwork while we watched the Newtown event unfold.